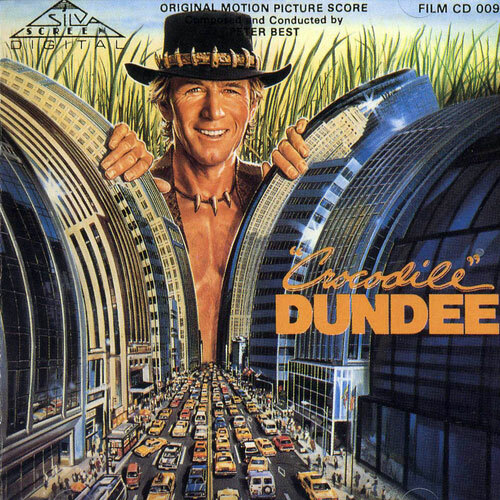 Peter Best’s score to the hit 1980’s film Crocodile Dundee, starring Paul Hogan. 26. Overture from Crocodile Dundee.